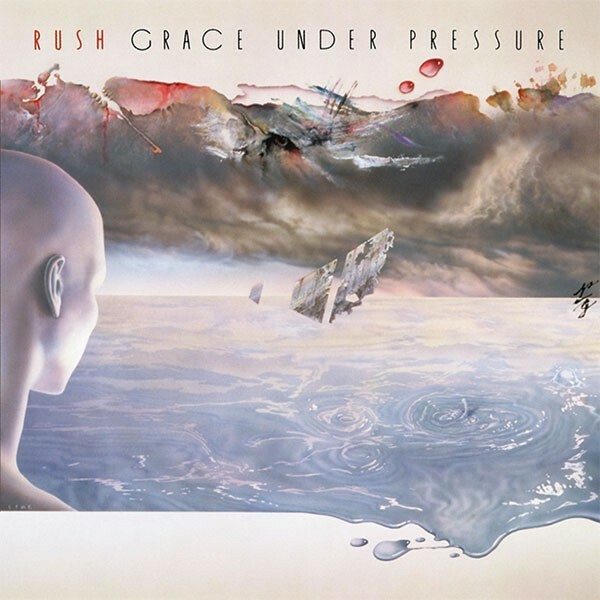 Grace Under Pressure is the band’s 10th studio recording, released in April of 1984. 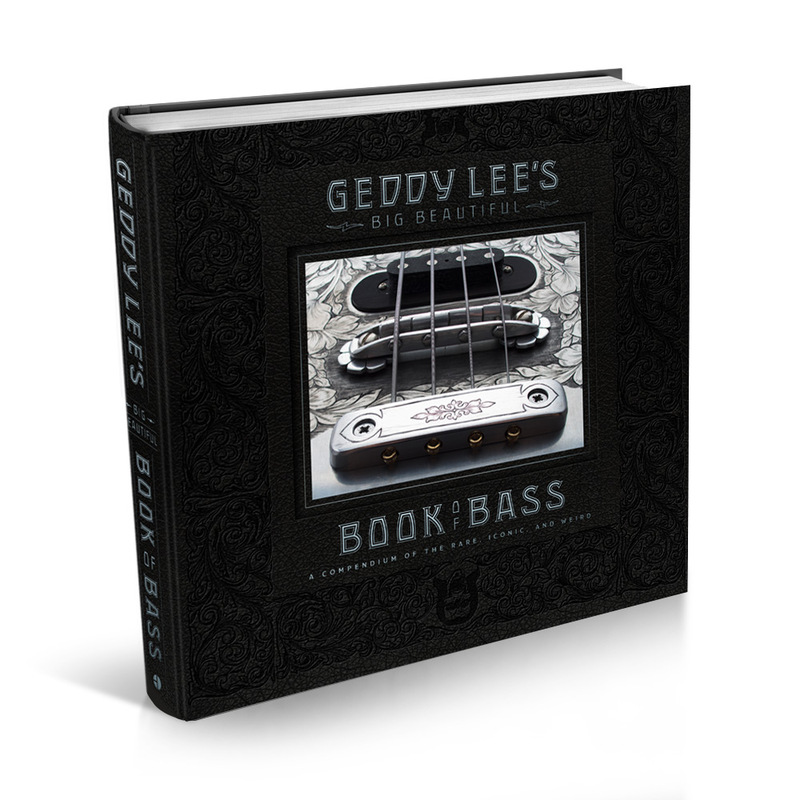 It was recorded at Le Studio, like so many other Rush albums. 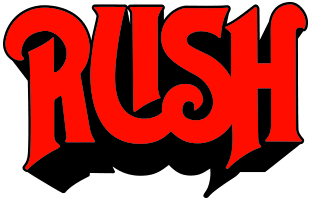 Rush originally approached producer Steve Lillywhite to record Grace Under Pressure, but he went on to work on other projects. 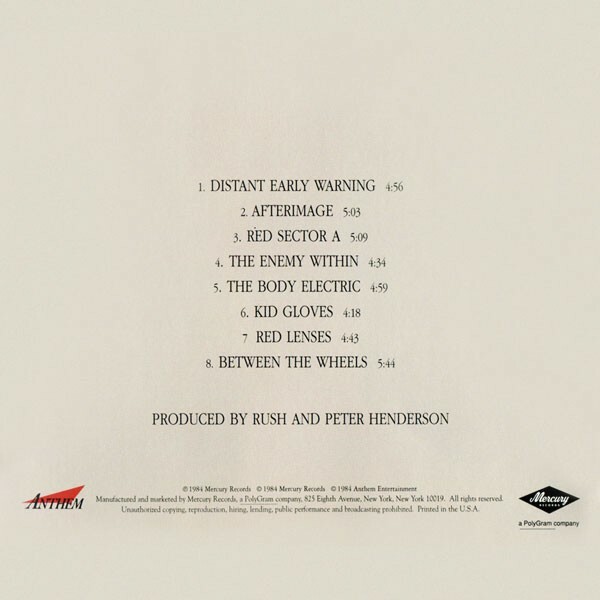 The band produced the album themselves, with assistance from Peter Henderson, who had previously worked with Supertramp, Split Enz, Frank Zappa, and King Crimson. The Mike Stone Happy Hour, the Franko Polko Singers, Trevor and the Commons, Frankie’s Bar and Grill, Le Chasseur de Nuit, Bill Churchman, Barry Murphet, the International Scouting Organization of Cliff Burnstein, Peter Mensch, and Val Azzoli, the Griffin Family, NASA and the Johnson Space Centre, Roger Kneebend, Ann Uumellmahaye, Dr. Hfuhruhurr, Hentor the Barbarian, the Uglies, the Rory Gallagher Band and crew, Golden Earring and crew, Darrell and Werner en Allemagne, Yousuf and Estrellita Karsh (and Mary and Matthew), The B-Man, Tokyo Cro, Stuart Hall (“That’s the weather, this is the time; now stay tuned for more news”), Jean Gallia et les autres proffesseurs de L’Ã‰cole Berlitz, et au bureau de SRO/Anthem: Ray, Val, Pegi, Sheila, Tom, and Marilyn, et toujours notre bon vielle ami–Broon. We appreciate the technical assistance of: The Music Shoppe (Thornhill), Bill Ward, Marcus, the Percussion Centre (Fort Wayne), Tama Drums, Avedis Zildjian Cymbals, Direct Synthesis, Quantec, Fostex, Loft, Richard Ealey and Bruce Anthony.